Hand-painted to the highest quality, Bazon by Quintessa will inject texture and depth into your home. 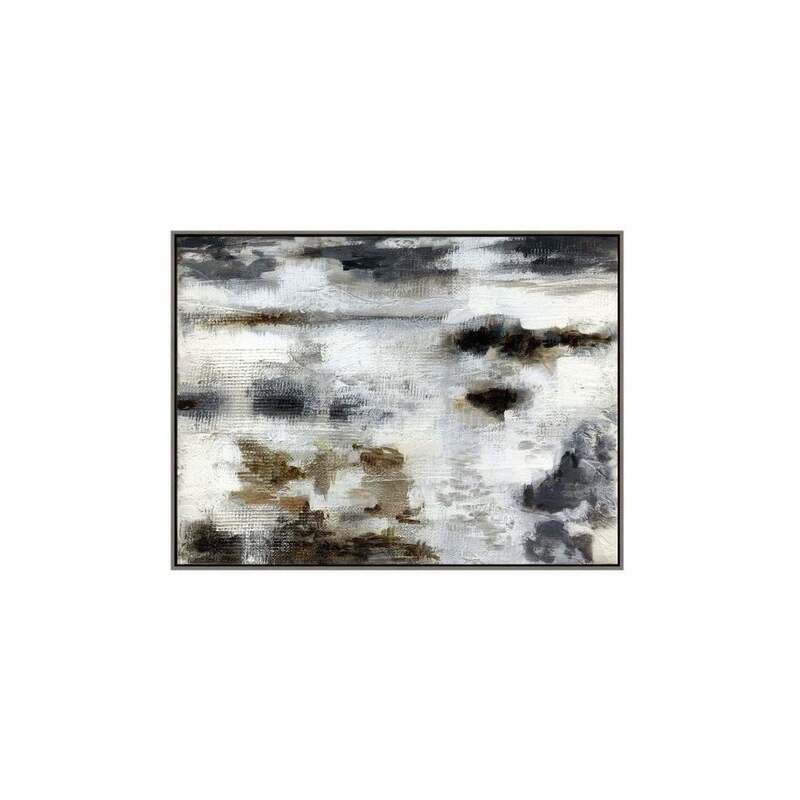 Break up a monochromatic interior design scheme with this abstract artwork and create a focal point within the room. Quintessa art content can be customised and commissioned to suit your interior colour schemes. All artwork comes in a range of deluxe, hand-made frame options. Bazon is available to view in our showroom in Knutsford, Cheshire.